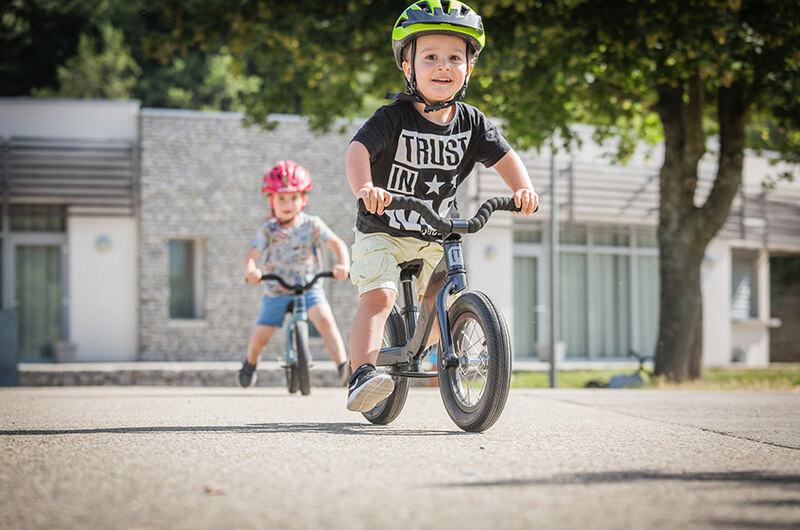 The balance bike… It’s magic! 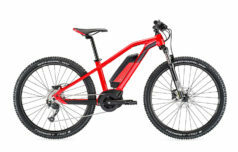 It’s the only Moustache bike without electric pedal assistance – but it might be the most important one in our collection: it’s a first bike that will give young riders the desire to continue. 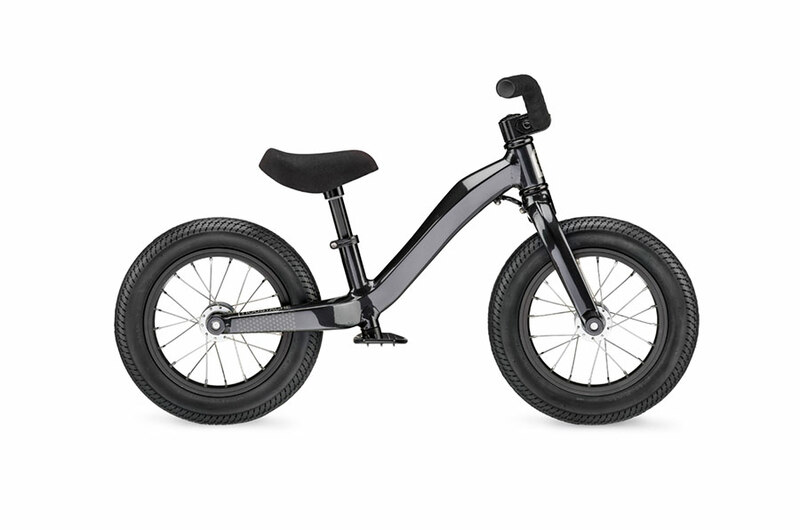 It’s a bike without compromises, that uses the same technologies as our high-end adult models. The Mercredi 12 is designed to teach kids how to maintain balance on a bike. 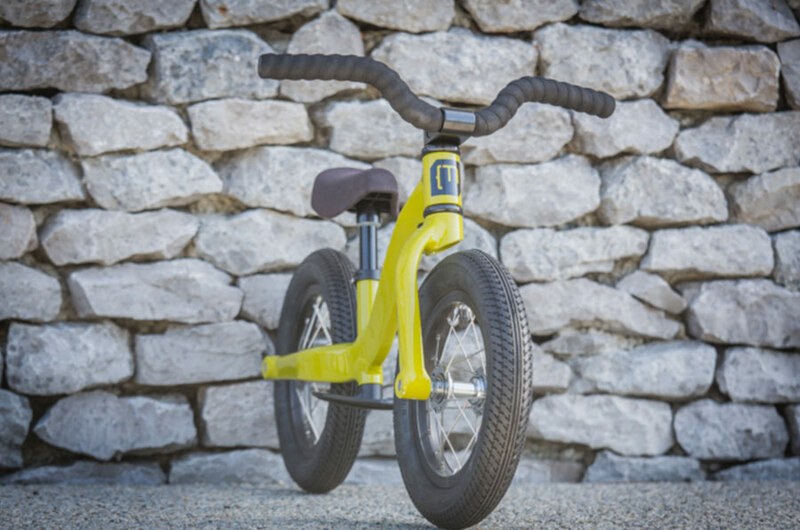 It’s reassuring for children, because they can control their balance and speed with their feet. This will allow them to progress rapidly, and within a few short months you’ll see your child pushing off and lifting up his or her feet more and more often and for longer periods of time. 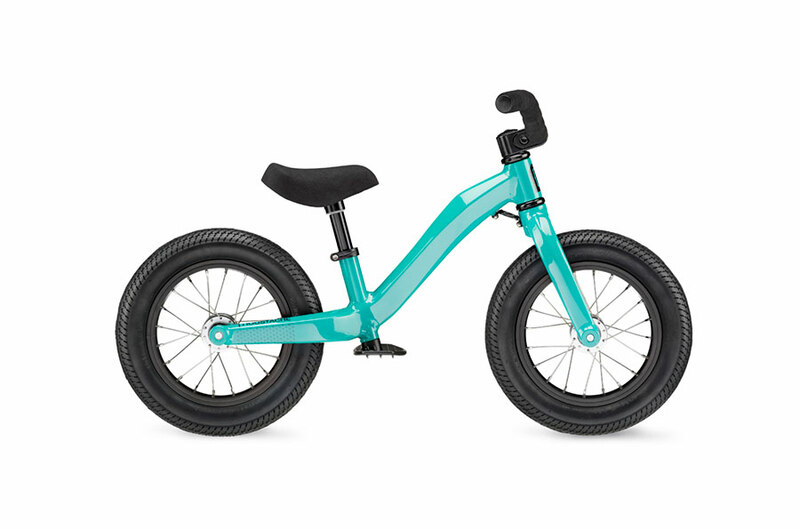 And when he or she is finally old enough for a bike with pedals, you won’t need training wheels! 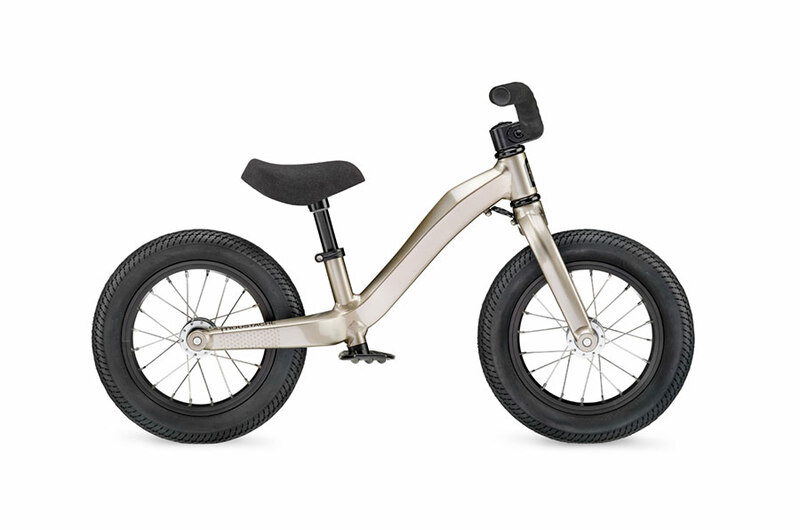 Frame Aeronautical hydroformed variable thickness alloy, single tube. New ergonomic footrest. 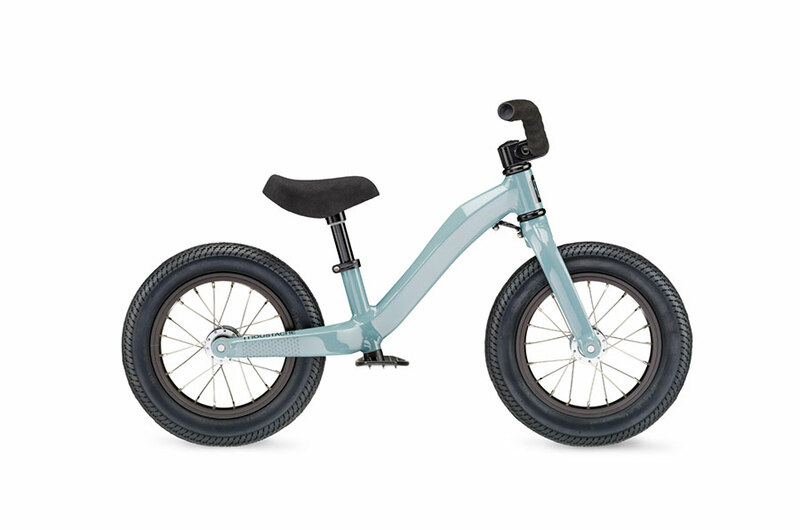 Sizes Saddle height adjustable from 34 to 41cm from the ground. 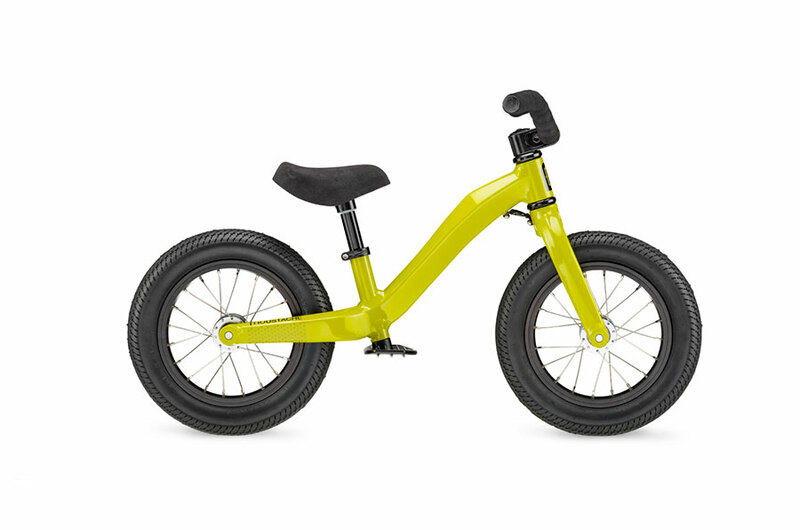 Suitable from approximately 20 months to 4/5 years. 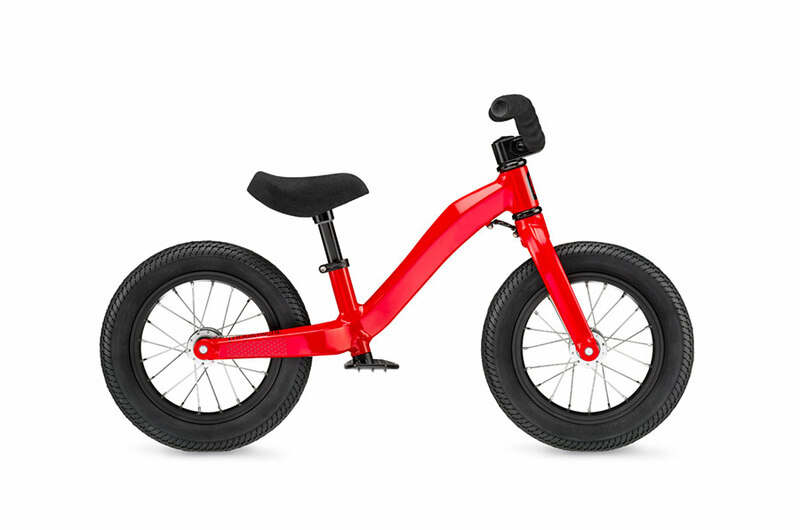 Yes, this balance bike is perfect if you’re between 18 months and 5 years and want to get a great start with cycling! "Already received the package, thanks for your nice service & fast shipping. Cheers!"